Winner drawn on 4/1/14, congratulations to Bob Wendt, President of the Pierce County Kite Fliers club! 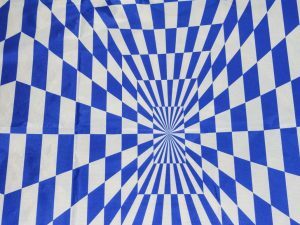 Kite fabric from Premier Kites was donated for another special raffle exclusively to our AKA Members and tickets will be available through most of this month with a winner drawn on April 1st, 2014! NOTE: You must be an active AKA member to enter this raffle, tickets ($2 each) are available via the AKA Members Forum link below (click here to become a member) – this fabric goes to one winner. 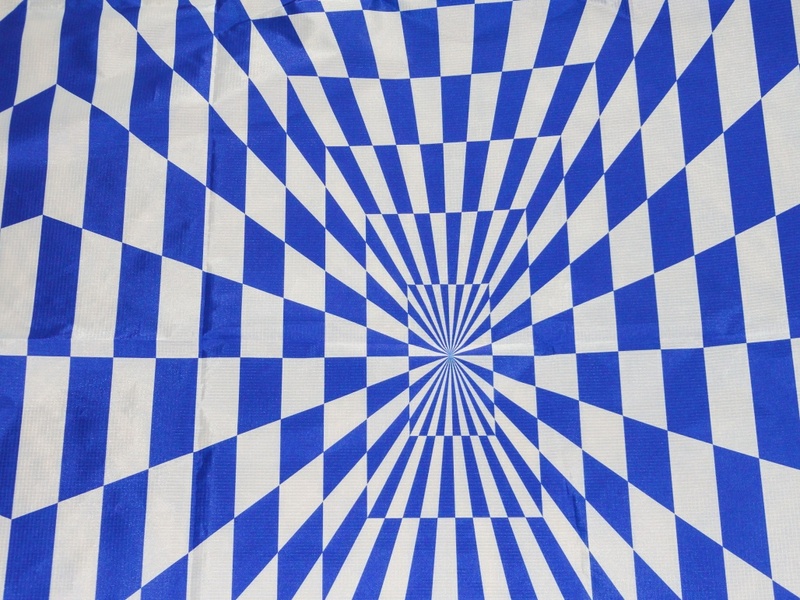 This month we have for you, fabric from Premier Kites. The design in this fabric is for that kite maker to add into their next kite project or that banner you have been wanting to make or just go blurry eyed staring at it while trying to decide what to make. This fabric is over 13 yards long. 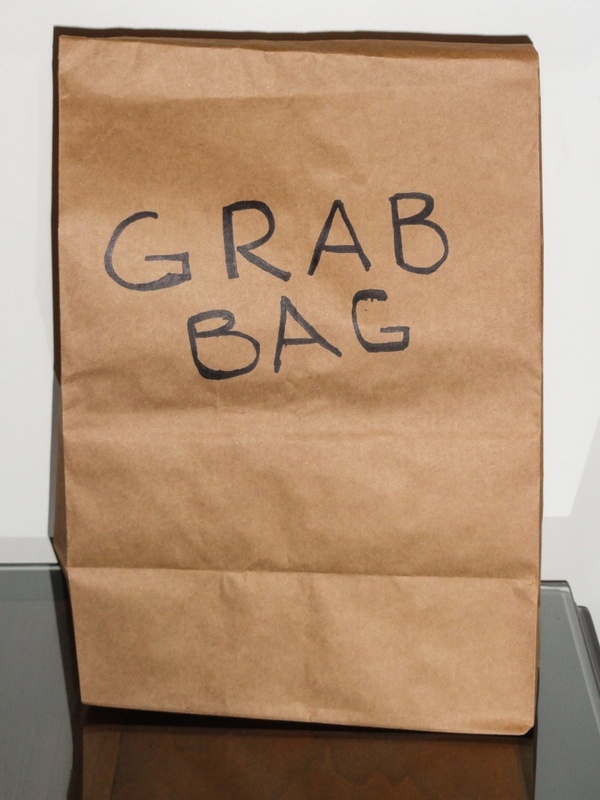 To go along with this item we are adding a “Grab Bag”. 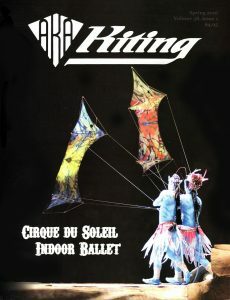 Starting on March 1st we will add one kite related item in to the “Grab Bag” everyday til the drawing. 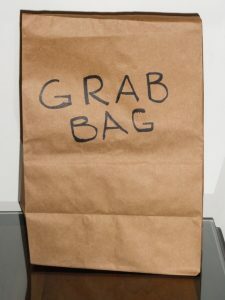 The winner of the “Grab Bag” will win some very nice prizes and some fun items. And remember, they are all kite related items.